I noticed that the site opposite to my home is reserved for multi unit development. The house that I'm going to build has its 3 bedrooms (except Master bedroom) and entrance facing this multi unit site. I'm wondering if this is going to be an issue if I have to sell this property in the future. If so, is there something that I can do about it? If you are located in a city, large regional centre then it is highly unlikely any impact will be sustained or significant. By and large people who live in large population areas are used to these situations and adjust accordingly. Sure there may a few potential buyers who may be put off by the units across the road but your property may have other factors which outweigh any real/perceived proximity issues. Thanks for the advice. I also noticed that not only my block will have this issue, there are several other blocks that might face this issue. As you said, other factors within the house will outweigh this issue. Safer side, I will put the native lengthy hedging for privacy. Much appreciated for turning back so quickly with prudent advice. No worries - I am sure it will all work out fine. 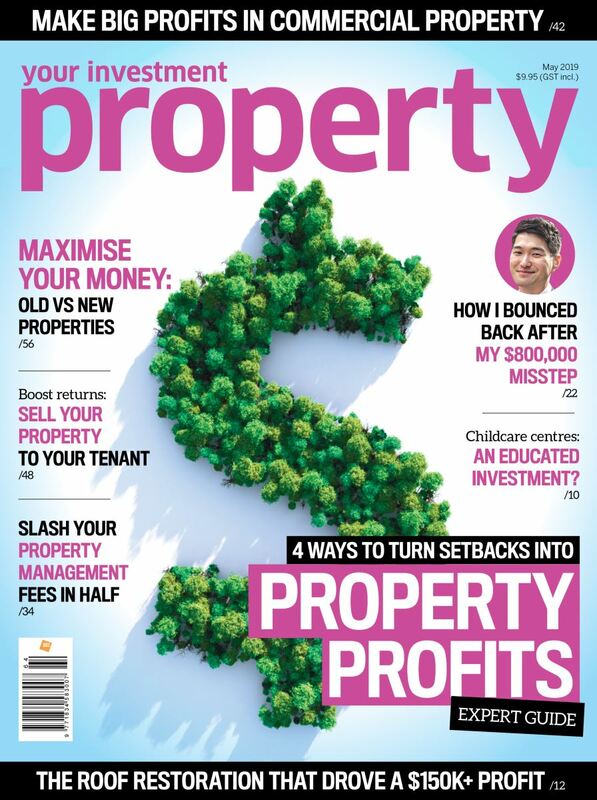 Give your property time and you will reap the rewards.